Adelina Fortnight is a skilled adventurer. 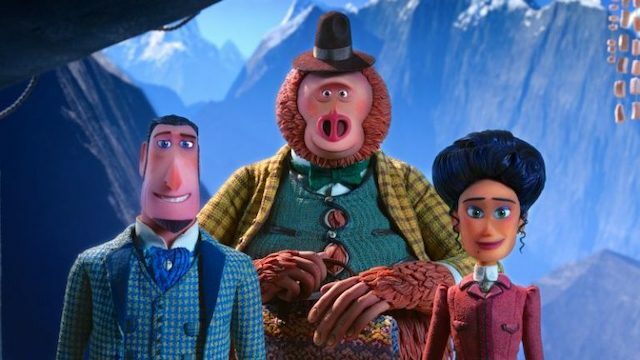 Voiced by Zoe Saldana, Adelina teams up with Sir Lionel (Hugh Jackman) to help Mr. Link (Zach Galifianakis) find his distant relatives in the valley of Shangri-La. She is the only one with a map to this distant land. With her help, Sir Lionel is able to bring Mr. Link on an adventure filled journey across the world to find is family. You can learn more about this brave explorer in cinemas from 5thApril! Up (2009) follows adventure-loving Carl Fredricksen as he finally embarks on the adventure of a lifetime. He is inspired by the love of his life, Ellie. Ellie loves exploring and traveling just as much as Carl, and the two are constantly dreaming about their future adventures to Paradise Falls. 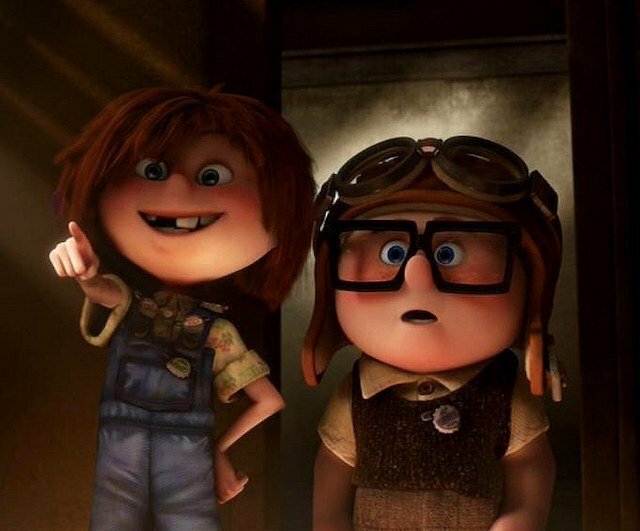 Ellie unfortunately dies before going, but her adventurous spirit inspires Carl to fly his house to their dream spot. Ellies care-free and adventurous spirit is what is most remembered about her by fans of the film. Brave(2012) is about a young girl who wants to control her own fate and fights back against the royal custom of getting married. 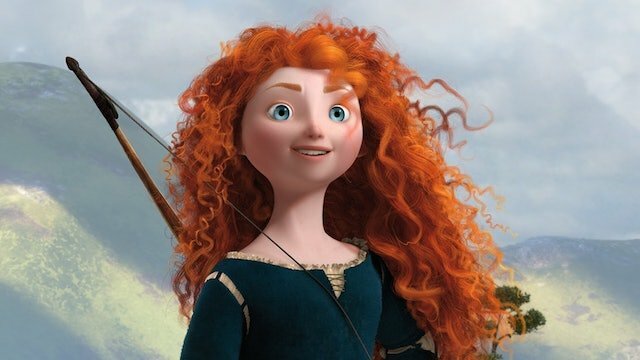 Merida’s love for archery and adventure angers her mother, Queen Elinor. When an evil witch curses Queen Elinor, Merida is the only person who can reverse the spell and save her mother. This cartoon teaches an important message – that a prince isn’t needed in order to save the day. Mulan (1998) is one of the most adventurous and inspiring princess stories. She embarks on a brave quest into the Chinese army to spare her father’s life. 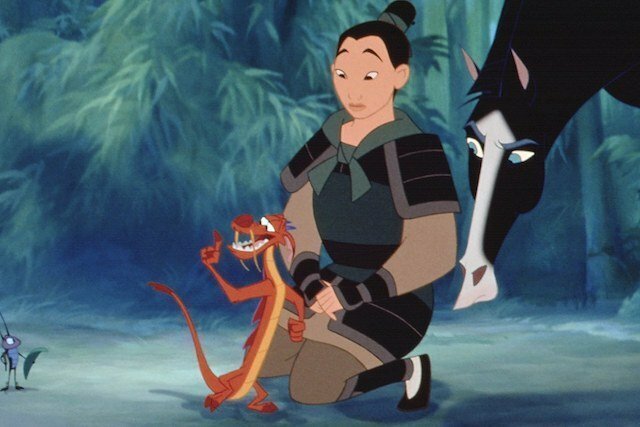 With the help of her guardian, Mushu, Mulan trains to become a powerful soldier. She proves that she is able to do anything that the other male soldiers can do, and is ultimately honoured by the Emperor for her courage. Thanks to Mulan, the Chinese Empire is safe from harm. Mulan proves that women can do anything they put their minds to, even if it’s saving an empire. This teenaged superhero fights crime while living the life of an average high school student. 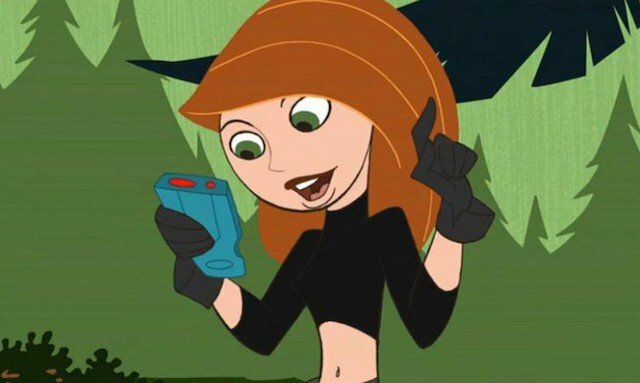 This hit Disney Channel series followed Kim while she went on secret missions and saved the world from evil science supervillains. With her best friend Ron Stoppable and his naked mole rat Rufus, Kim travels around the world to fight enemies in her free time after school. Kim is the perfect example of a girl who can do it all. 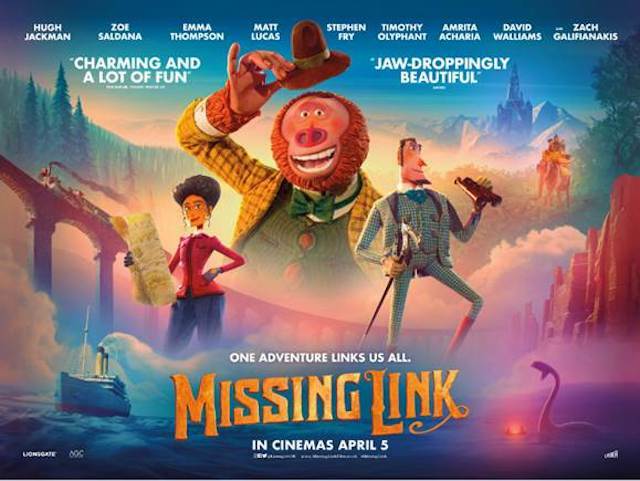 Missing Link arrives in cinemas on 5thApril 2019. This entry was posted on Friday, April 5th, 2019 at 10:20 am and is filed under Movies. You can follow any responses to this entry through the RSS 2.0 feed. Both comments and pings are currently closed.